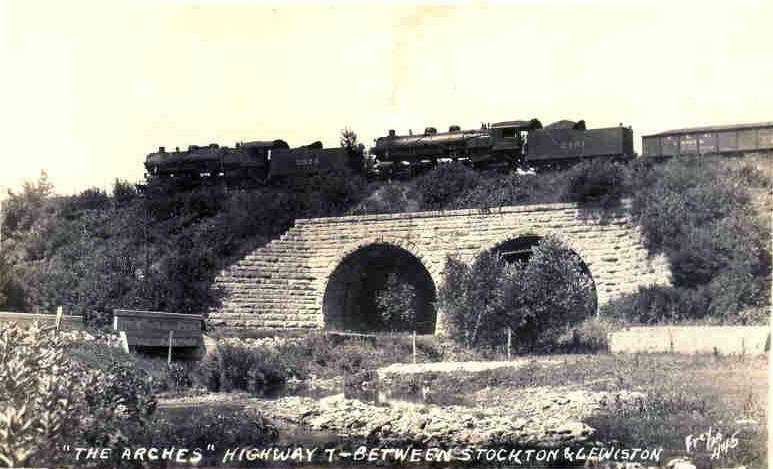 Do you have photos, historical accounts or other items pertaining to the Stockton area? Would you like to share this historical information with the world? 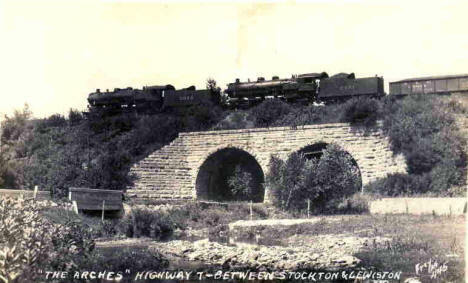 LakesnWoods.com would like to publish your Stockton photos (current or historical) or historical accounts on this website. Original materials can be returned and your privacy will be respected. 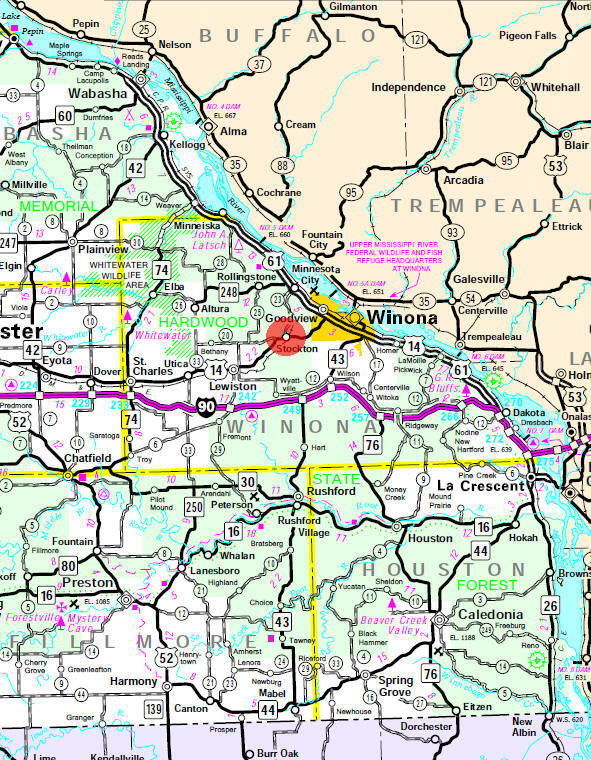 Stockton is a city in Winona County, Minnesota. There are two creeks that converge on the south side of town, coming from the west is Garvin Brook Creek and coming from the southeast is the Stockton Creek. Both of these creeks are protected by the DNR as Trout Streams. Stockton is built between bluff of limestone, with hiking trails and rock climbing areas. According to the United States Census Bureau, the city has a total area of 1.70 square miles (4.40 km2), all of it land. The elevation is 751 ft (229 m) above sea level. As of the census of 2010, there were 697 people, 260 households, and 194 families residing in the city. The population density was 410.0 inhabitants per square mile (158.3/km2). There were 282 housing units at an average density of 165.9 per square mile (64.1/km2). The racial makeup of the city was 95.8% White, 0.7% African American, 2.4% Asian, 0.4% from other races, and 0.6% from two or more races. Hispanic or Latino of any race were 1.7% of the population. There were 260 households of which 34.2% had children under the age of 18 living with them, 60.8% were married couples living together, 7.3% had a female householder with no husband present, 6.5% had a male householder with no wife present, and 25.4% were non-families. 18.5% of all households were made up of individuals and 5% had someone living alone who was 65 years of age or older. The average household size was 2.68 and the average family size was 3.02. The median age in the city was 35.9 years. 25.4% of residents were under the age of 18; 7.8% were between the ages of 18 and 24; 27.3% were from 25 to 44; 30.6% were from 45 to 64; and 9% were 65 years of age or older. The gender makeup of the city was 51.2% male and 48.8% female. STOCKTON, a city in section 34 of Hillsdale, platted in 1856, was named in honor of J. B. Stockton, who was the proprietor of this townsite. 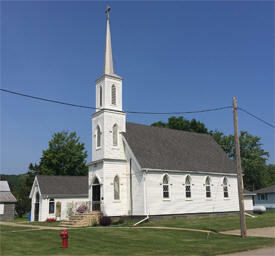 The city was incorporated as a village on August 1, 1947; its post office began in 1855 and became a rural branch in 1959; it had a station of the Winona and St. Peter Railroad. This 13-mile trail connects the southeastern Minnesota communities of Stockton and Altura. The trail winds through a variety of terrain, ranging from rolling farmland to deep, forested ravines and valleys. Portions travel through private property. Please watch for cattle along the way. 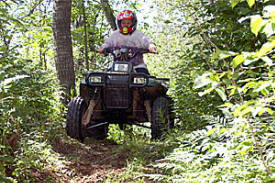 This trail is provided by Winona County and maintained by the Southeast Minnesota ATV Club. Come live the Amish way, out in the country, for a nice quiet and peaceful night. This is an Old Fashioned Amish Home. The amenities of a true Amish Home - not a modern home. You will truly Live Like the Amish! Located in Southeastern Minnesota, Technical Die-Casting has been providing innovative, responsive and dependable aluminum die casting solutions since 1975. 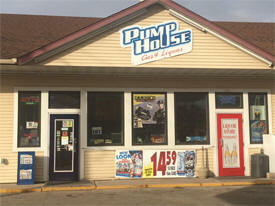 Our commitment to quality, service and technology allows us to consistently meet your needs and expectations. We specialize in providing OEMs with quality castings at competitive prices. We will work your team from concept to casting with on-time delivery. Whether you would want a new tattoo, a cover up or old tattoo repaired you have come to the right place. Portraits along with cosmetic tattooing done here. I’m Joyce and have over 28 years experience in tattooing. With over 40 years of combined experience in the machine tool and die industry, we are confident that we posses this capability. Our experience covers a wide area of specialties which in turn allows us to confidently tackle a wide range of projects.